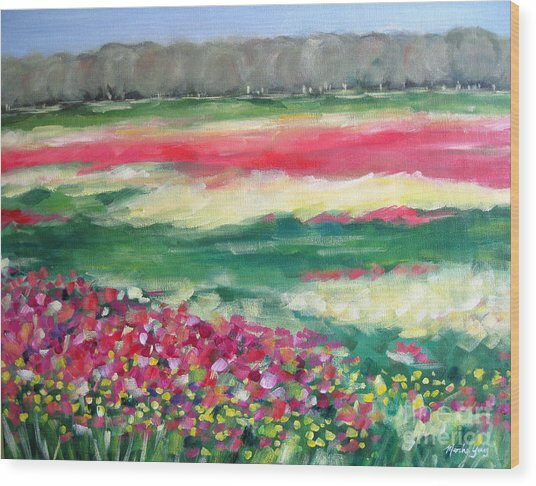 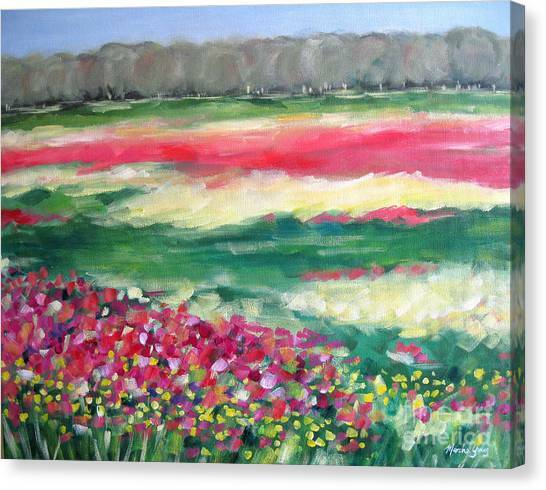 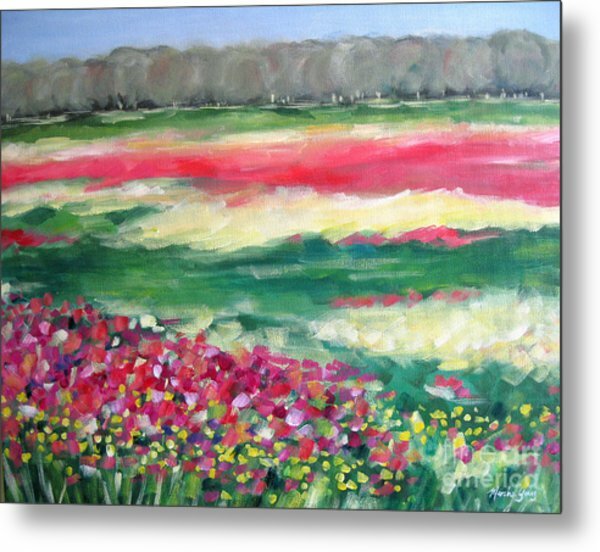 Springtime Memories is a painting by Marsha Young which was uploaded on July 17th, 2010. 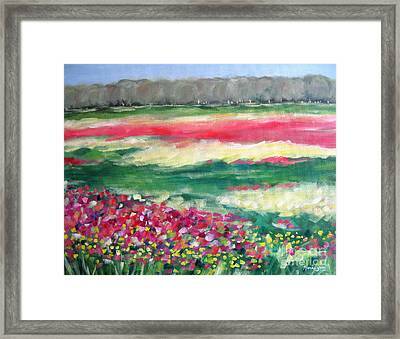 This is an original acrylic painting inspired by the beautiful Texas landscape while on a road trip. The canvas is painted on the sides and ready to hang. 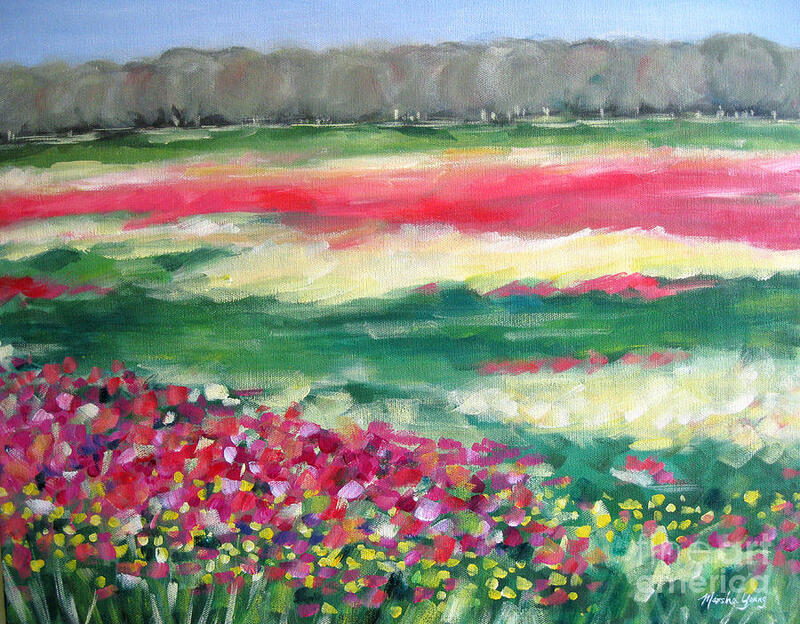 There are no comments for Springtime Memories. Click here to post the first comment.